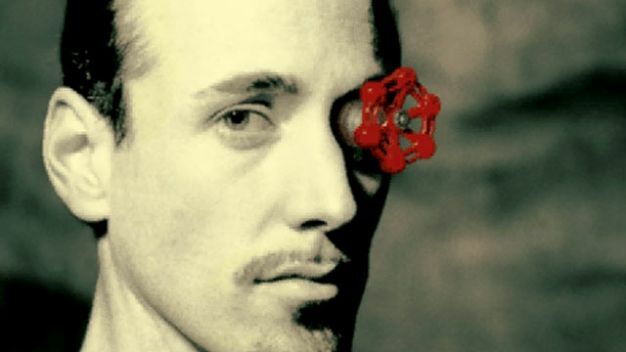 We all know that Valve currently holds an iron grip on the PC digital distribution market though Steam while services like Impulse and Direct2Drive are trying to play catch up. To make matters worse for Steam’s competitors, huge blockbuster games like Modern Warfare 2 require the Steamworks DRM in order for them to be played and those competitors take issue with that fact and thus don’t carry it on their networks. Basically what he’s saying here is that if your digital distribution service is good enough then you shouldn’t feel threatened by the prescience of Steam. He’s also saying that by not carrying a game like Modern Warfare 2 they’re only hurting themselves by missing out on loads of potential revenue that is now exclusively coming from Steam and Steam only. Holtman continues and gives us insight on just how much Modern Warfare 2 has been selling on Steam and what services like Impluse and Direct2Drive are missing out on ,”As third-party triple-A titles go, it’s by and large one of our greatest sellers right now. It’s doing very, very well. If you look at the player numbers, you can see there’s a lot of people enjoying it – not just playing it – that are constantly enjoying it now.” So by boycotting Modern Warfare 2 and all future games that will use Steamworks, Valve’s competitors are only driving more sales to Steam and are missing out on the lucrative sales that huge blockbuster games bring themselves. Still, competing retailers are waiting for Valve to “decouple its retail marketplace” from Steam’s other services, which they say is the reason behind not selling games that come with Steamworks.